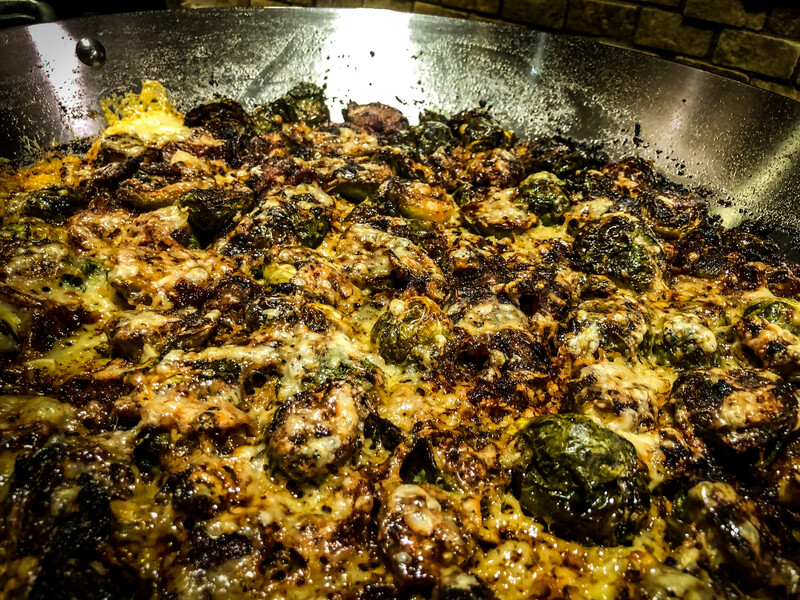 Here at Casa M Spice Co™ we love our Brussels Sprouts. They're good any number of ways, but this recipe focuses on roasting them to allow them to brown and bring out their natural sweetness. 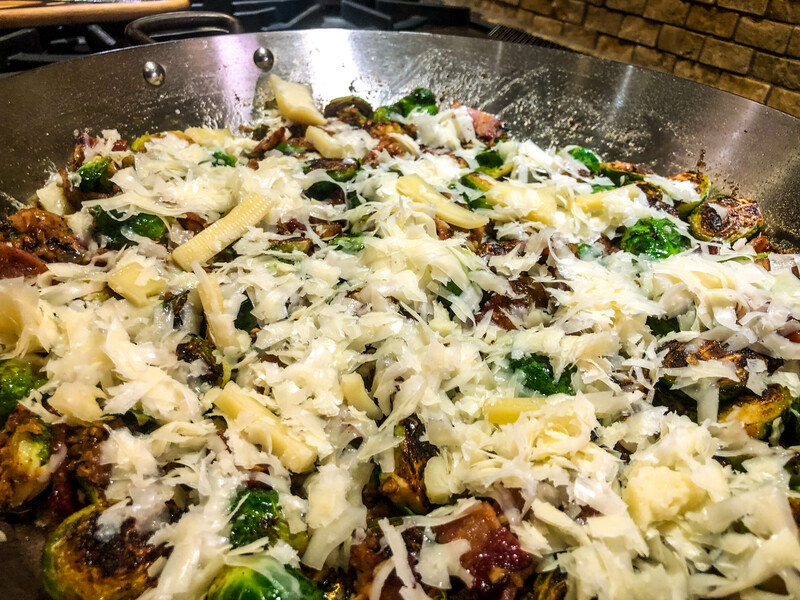 Of course, we're all about flavor profiles and combining the right flavors to compliment the main element of a dish and Brussels Sprouts are no exception to the rule. Here we provide a recipe that pairs the aromatic flavors of roasted garlic and shallots together with the pungent flavors of Parmesan highlighted by the incredibly versatility of of our Chain Reacton™ to really take your Brussels Sprouts preparation to the next level. This recipe starts out on the stovetop, but moves into the oven to finish the roasting process and ensure that everything is cooked through and properly browned and caramelized. Spice Confidently! Don’t stir! Cook without stirring until the bottom of the sprouts begin to brown. Trim the bottom of the Brussels Sprouts and slice each in half. Heat the oil in a large cast iron skillet over medium-high heat (it will shimmer). 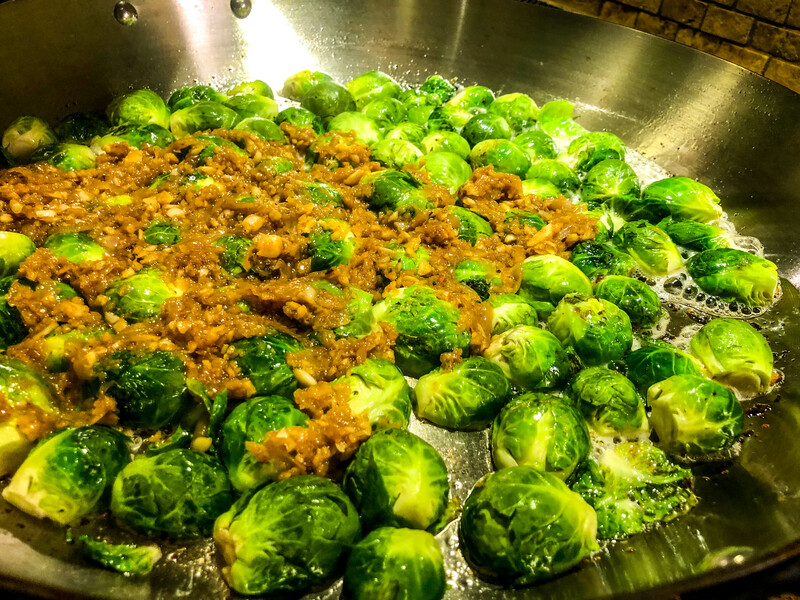 Add the sprouts one at a time to the pan cut-side down, then add garlic and shallots, then sprinkle with Casa M Spice Co™ Chain Reaction™ and season with salt and pepper to taste. Transfer the skillet to the oven and roast, agitating the pan every 5 minutes or so until the sprouts are quite browned and tender. Depending on the size of the Brussels Sprouts, 10-20 minutes. Remove from the oven, cool, and taste. Season with additional Chain Reaction™ and salt and pepper to taste. Drizzle the Balsamic vinegar over the sprouts, serve warm, and enjoy!